Tourists who have a multiple entry one-year visa will be allowed to stay in Oman for a week more, according to new regulations issued by Royal Oman Police (ROP). Among the changes made to the Foreigner Residency Law, the length of stay of travellers to Oman has been extended to one month at a time, a week’s increase from the earlier duration of three weeks for multiple-entry one-year visa holders. 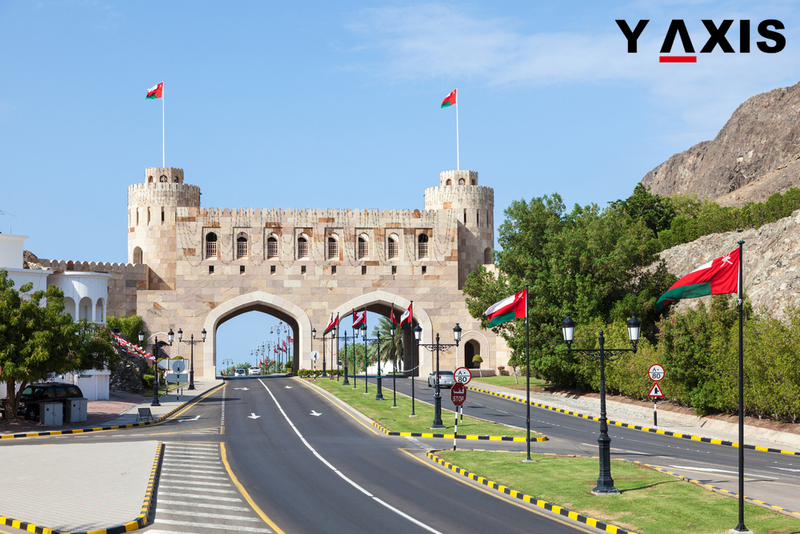 The ROP was quoted by Times of Oman as saying that Oman’s visa holders can enter the country more than once during its validity period and stay there for up to one month at a time. The ROP also added that the one-month tourist visit visa would be granted by the concerned authority to anybody who wishes to visit Oman for tourism purposes and will be valid for one month and an extension could be granted for one more month. The concerned authority shall grant it to all at the Sultanate of Oman’s legal ports to the nationals of the countries specified by it upon their request, and it shall be granted abroad by the country’s representatives. If you are looking to travel to Oman, get in touch with Y-Axis, a leading consultancy for immigration services, to apply for a tourist visa.